Now that we have finally had the chance to see Star Wars: The Force Awakens (or still have plans to see it in the future) we all are wondering, when are the next Star Wars films going to be released? When do we get to know more about all these new characters? Well, Disney’s not so secret plan is all set out to have five Star Wars films released in the next four years. FIVE Star Wars films in the next four years! How exciting is that? If there is one good thing coming from Disney buying Lucasfilm, then it’s the fact that Star Wars fans will finally get a set of films that are exciting and hopefully will only get better from here. The first to arrive will be Rogue One: A Star Wars Story. The film will be directed by Gareth Edwards, with Gary Whitta and Chris Weitz writing the script. The film stars Felicity Jones, Diego Luna, Riz Ahmed, Ben Mendelsohn, Forest Whitaker and Mads Mikkelsen (among many others). The storyline for Rogue One follows the foundation of the Galactic Empire and the beginnings of a small band of Rebel fighters as they come together to fight the evil of the Empire. Their mission: to steal the plans for the Death Star before it can be created. This film will essentially follow Episode III and hopefully lead up in some way to the events of Episode IV. Rogue One releases on December 16, 2016 one year after The Force Awakens. 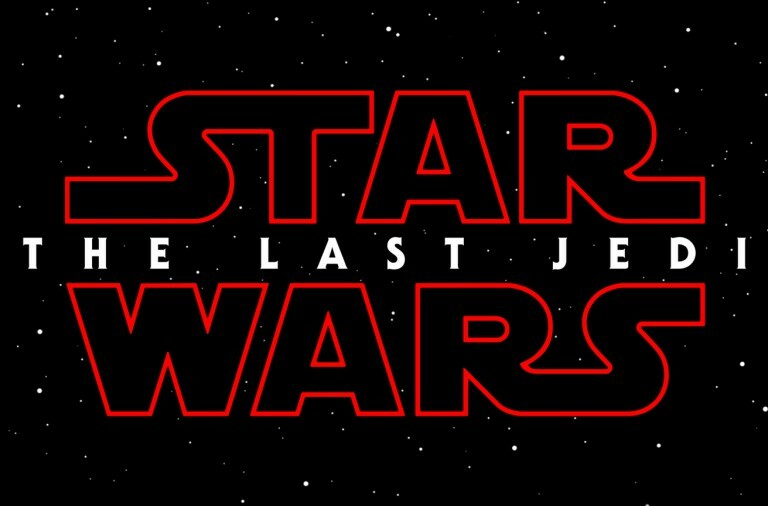 The wait is even shorter for Star Wars: Episode VIII, which will be written and directed by Rian Johnson. The film will be released on May 26, 2017 and the plot is still unknown at this moment but the film will star Mark Hamill, Daisy Ridley and Oscar Isaac (reportedly) and continue the storyline of Episode VII (or so we hope). Then a year after that Star Wars Anthology: Han Solo (working title) will be released on May 25, 2018. This film is the origin story of everyone’s favorite smuggler and how he became the famous smuggler who “made the Kessel Run in less than twelve parsecs”. Hopefully we’ll also learn how Han and Chewbacca met each other and became friends. The film is being directed by Phil Lord and Christopher Miller, while being written by Lawrence and Jon Kasdan. Then the next two films to be released are Star Wars: Episode IX and Star Wars Anthology: Boba Fett. The first, Episode IX, will be directed by Colin Trevorrow and written by Rian Johnson, which seems like a good idea since it would allow the storyline to continue (hopefully) to have a good storyline. It’s set to be released in 2019, but there isn’t any real release date yet. Boba Fett, however, there isn’t much known about. We only know that the film will, reportedly, be released in 2020. With 10 years between the last Star Wars film and the newest The Force Awakens only a year wait doesn’t seem like all that much. Fans have only excitement in the next few years when it comes to Star Wars films. Are you excited for any of these upcoming films?